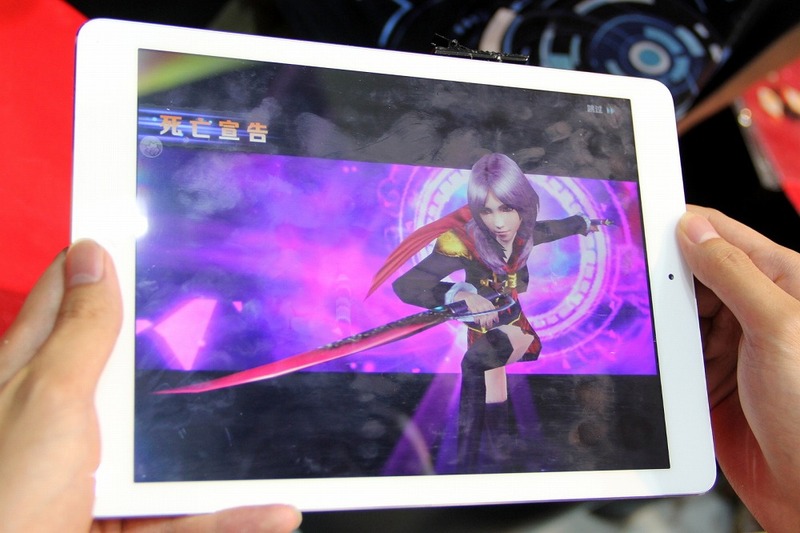 Here are some off-screen images. 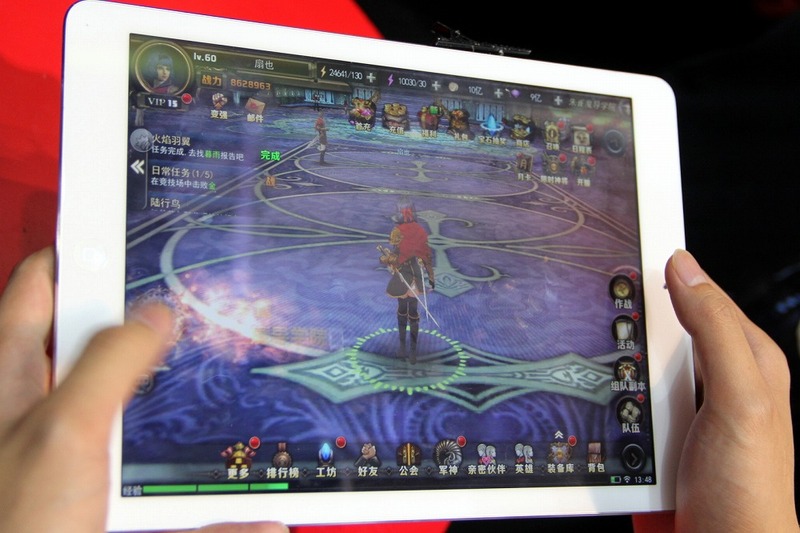 A playable demo of Final Fantasy Type-0 Online, Square Enix’s September 2015-announced online RPG for PC, iOS, and Android, was on exhibit for the first time at ChinaJoy 2016 in Shanghai. 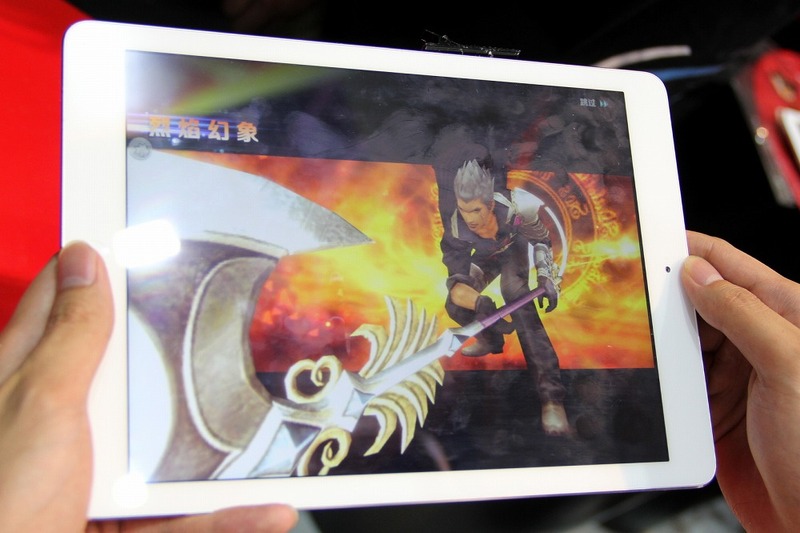 The game, which is primarily being developed by the China-based game developer Perfect World, is based on Final Fantasy Type-0 with added online and social elements. 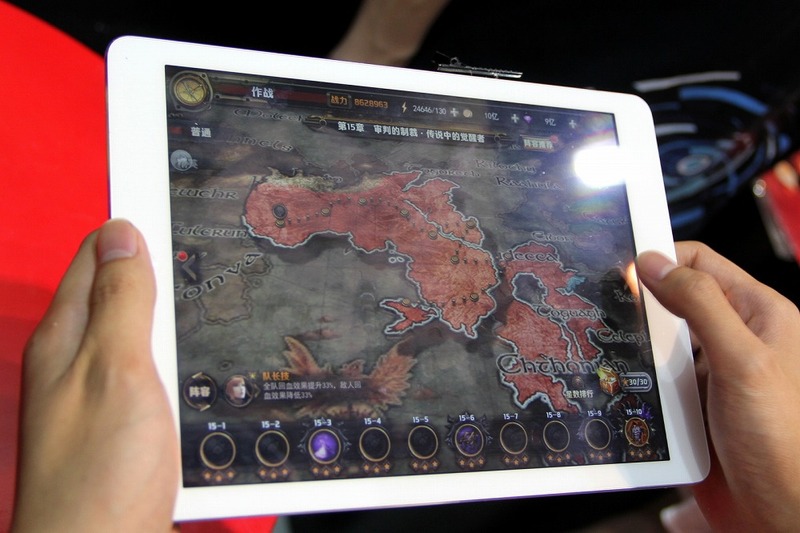 4Gamer.net notes that there are battles with little action elements, and multiplayer online elements (as opposed to massively multiplayer online) like lobby areas, with the basic systems following that of your typical online RPG. 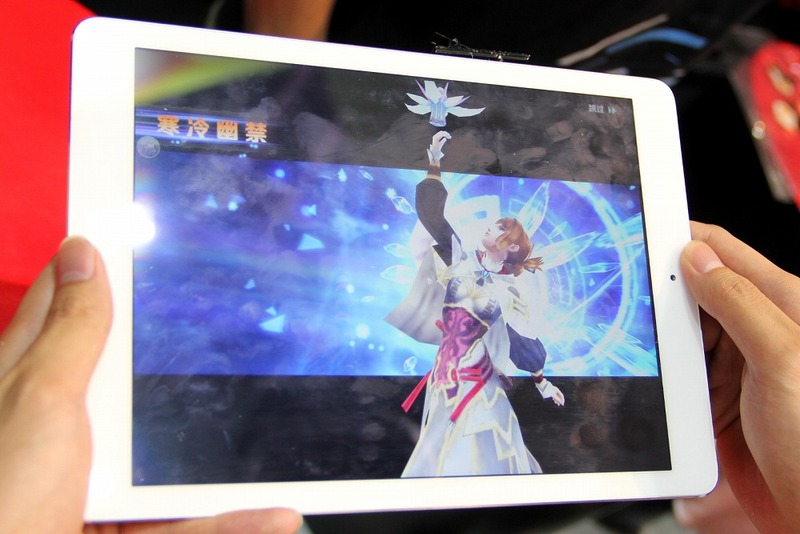 The demo on display was the iOS version running on iPad Air. 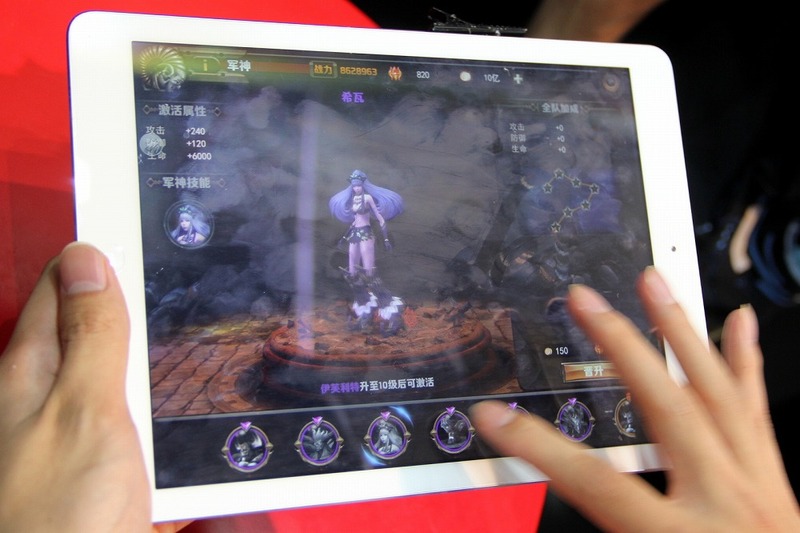 The on-screen buttons and interface were used to control various aspects of the game including movement, selecting attacks, and menu navigation. It is unknown if there are any other controller options. 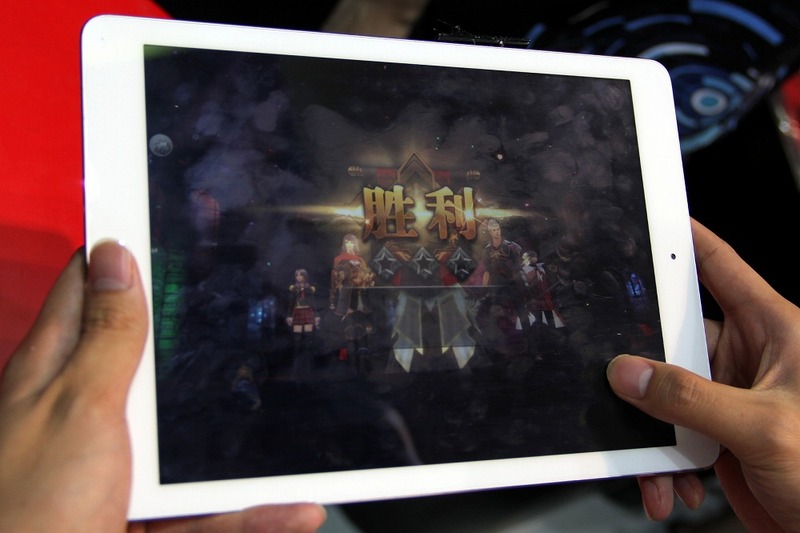 Perfect World staff said the game will be easily accessible by anyone and that they are making not only a stylish, but effective world and cast of characters. 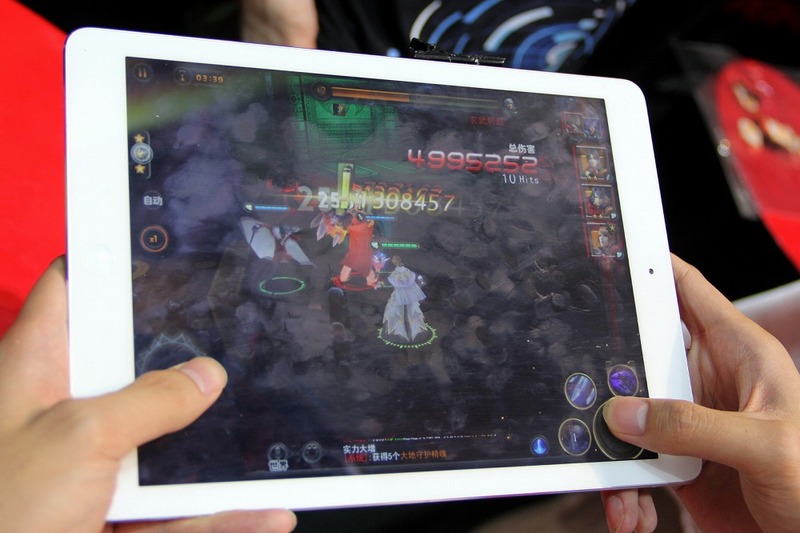 More than 100 employees at Perfect World have been working on the Chinese version for more than a year. 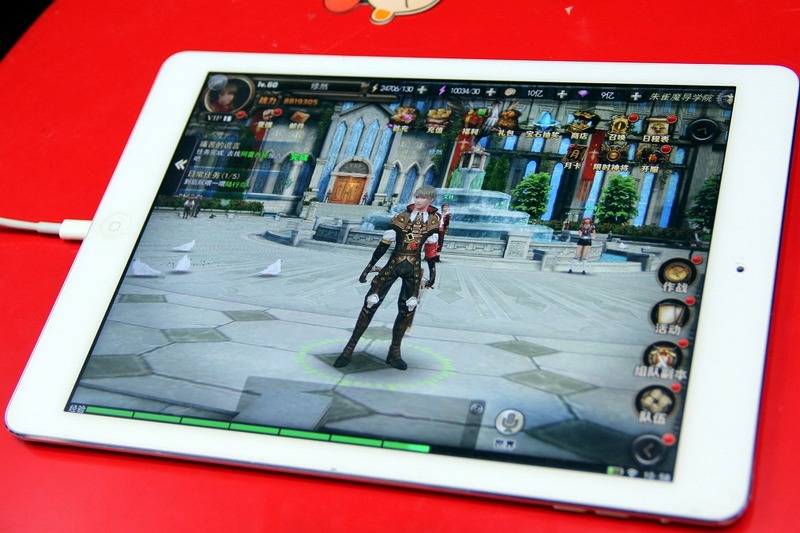 Although development has dragged on a bit longer than planned, it is now progressing smoothly and in its first closed beta test in China. 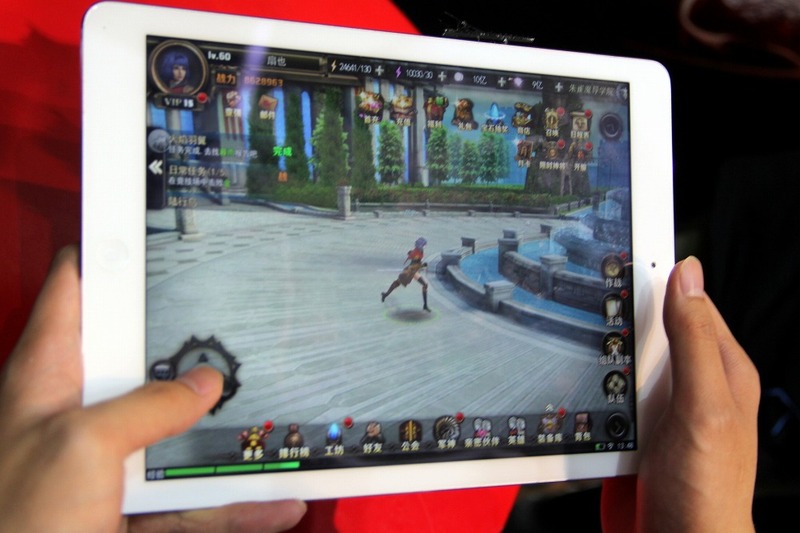 Perfect World plans to start service in China by the end of 2016, and in all other Asian countries besides Japan sometime after. As Perfect World doesn’t have publishing rights to the game in Japan and other territories, it was not in a position to comment about those releases.